The RVA Street Art Festival’s mission is to support arts education for children through Community-based events. 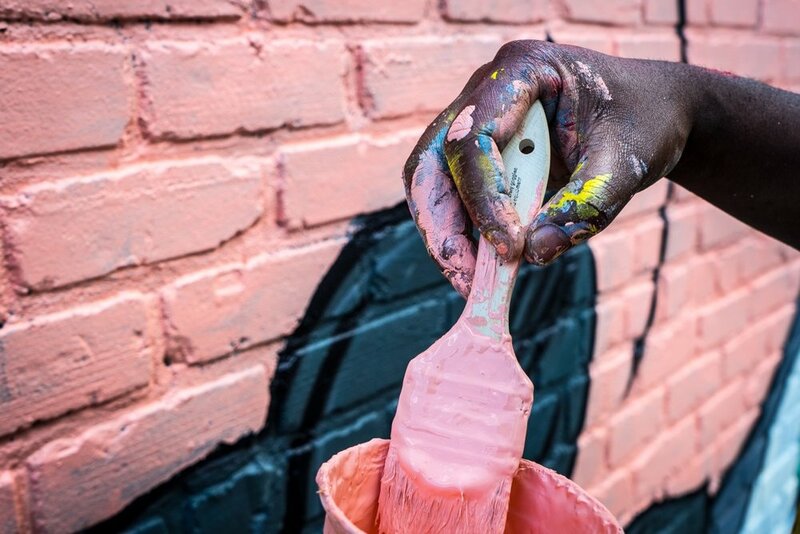 Through these initiatives, we are focused on discovering and showcasing local and national artistic talent and revitalizing neighborhoods in need of creativity and love. Each donation will receive a limited edition sticker and recognition. Help us keep art alive in RVA!